Iago Breschi, a native of Brazil, began his studies at the Centro de Arte e Dança de Campo Grande in Rio de Janeiro where he studied for eight years under the direction of Luciene Bachur and Alice Arja. In 2011, he performed principal roles such as Puck in A Midsummer Night’s Dream , the Prince in The Sleeping Beauty and Basil in Don Quixote as part of the Rio de Janeiro Ballet Company. 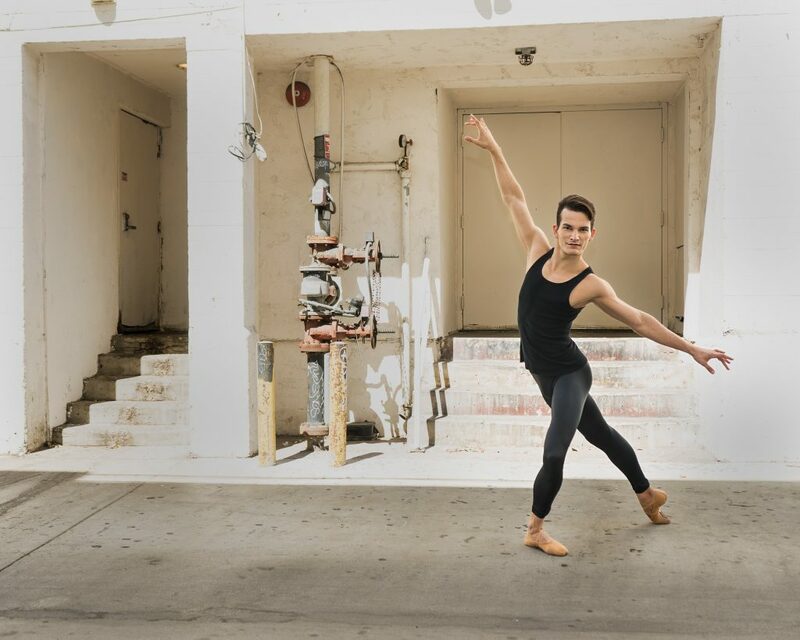 In 2013, he improved his technique as a trainee of the Miami City Ballet where he danced several ballets by George Balanchine, such as Theme and Variations , Western Symphony , and Jewels . In 2016, Mr. Breschi danced with Atlanta Ballet, under the new direction of Gennadi Nedvigin, where he performed in George Balanchine’s Allegro Brillante , John McFall’s Nutcracker , David Bintley’s Carmina Burana , Helen Pickett’s Camino Real and Yuri Possokhov’s Firebird . 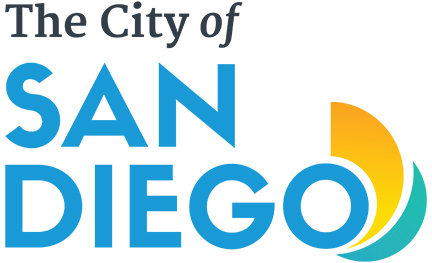 Now in his second season with City Ballet of San Diego, Iago performed the male lead role in Peter Martins’ Ash , Elizabeth Wistrich’s The Firebird , as the Nutcracker Prince and as the Caviler in The Nutcracker and as Albrecht in Giselle last season.